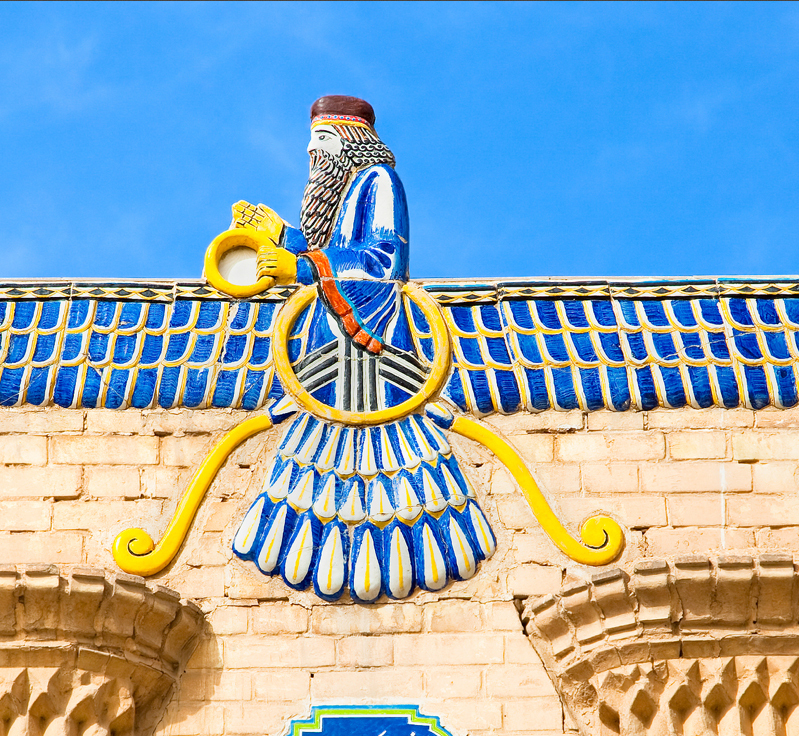 The Zoroastrian Association of Houston (ZAH) was established in 1976 to promote the religious, social, and cultural aspects of the Zoroastrian faith. The Zoroastrian Association of Houston (ZAH) was established in 1976 to promote the religious, social, and cultural aspects of the Zoroastrian faith.ZAH is fortunate to have in the local Mobeds (priests) who conduct religious services, ceremonies, and rituals; numerous individuals whose sercive on executive boards and committees(i.e. youth, sports, Sunday school, religious services, outreach,Golden Group & Library) provide leadership and vision to growing community and countless active members who through their participation, initiative, and hard work are committed to building a strong community. Come on over, cause you are always welcome to Houston! The Zoroastrian Association of Houston has a number of scholarships for students attending an accredited college. One Sunday afternoon in April 1981, over a cup of tea, Farrokh Mistree suggested that we start a Sunday School.